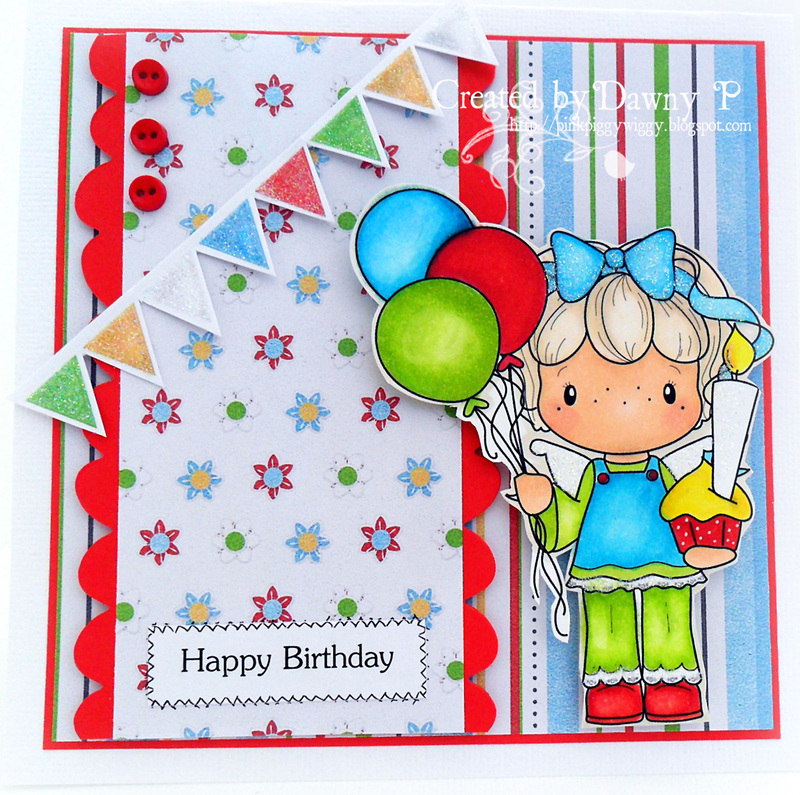 Simon Says Stamp Challenge: Simon Says......Happy Birthday ! 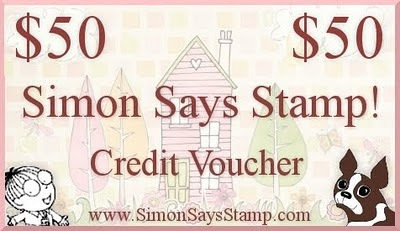 Good morning and welcome to another Simon Says Challenge ! We are honoring our Design Team Director, LORRAINE! Today, March 16 is her birthday! Happy BIRTHDAY SWEETY! WE LOVE YOU! Thank you so much to everyone who joined in with our "Anything Goes" Challenge last week. Would you believe we had over 900 entries - wow, that is just fantastic and we were all just blown away with all your fabulous entries ! That is also a lot of commenting so if we didn't get around to you all, we apologise. For fabulous tutorials and the chance to win some fabby blog candy you really need to keep a close eye on the Simon Says Stamp Blog too. 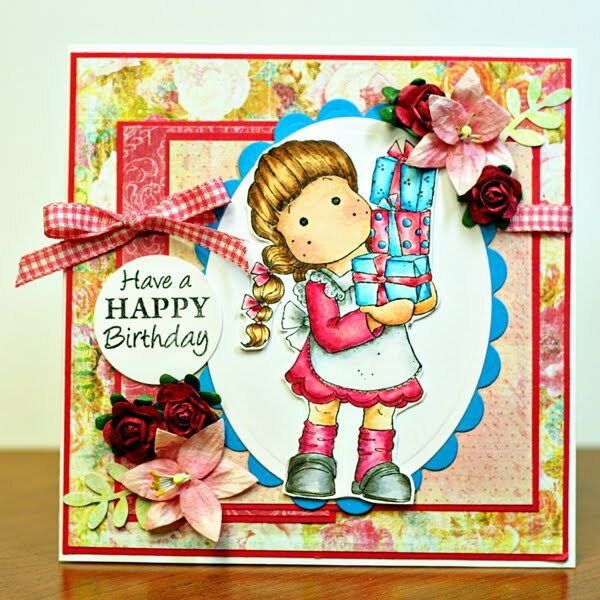 We have again been joined by the lovely Cathy who is our Designer in the Spotlight. PLEASE CHECK YOUR SETTINGS AND TURN OFF WORD VERIFICATION. Many of you still have the word verification turned on and do not realise it. Instructions on how to do this are in the sidebar at the top of the blog. What a nice challenge again and lovely creations from the team, I hope my cupcake will be okay!! 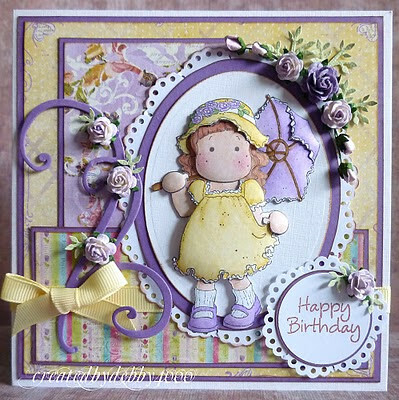 Beautiful birthday creations from the DT...'Happy Birthday' Lorraine! Fantastic DT creations! Thanks for the opportunity to play at your challenge. Hi, this time I try here- may be I will be lucky! HAPPY BIRTHDAY TO YOU ... HAPPY BIRTHDAY TO YOU ... HAPPY BIRTHDAY DEEEEEEEEEAR LOOOOOOOOOOOOLS ... HAPPY BIRTHDAY TO YOU! Love all the cards done by the DT! Every one is terrific. I must wish a happy birthday to Lorraine also, since she and I share the same birthday month, and nearly the same date! She's one day ahead of me -- I'm a St. Paddy's baby, and Irish on both sides of the family tree! Happy Birthday, Lorraine. Also just submitted my card to the linky. I will be visiting everyone's blogs tonight. Yup, I always do that! It's so cool to get inspired by others' awesome work. Good luck! Belated Happy Birthday, Lorraine! Thanks for the fun challenge and wonderful inspiration from the DT! 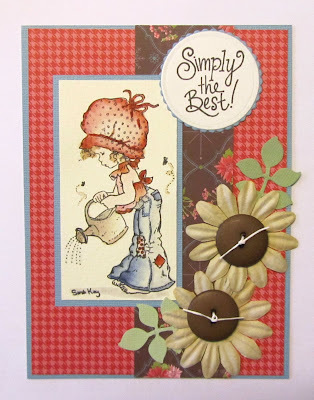 Gorgeous DT card as always and fabbie challenge, thanks! Beautiful creations from the DT! Great challenge as well! Anything Goes Challenge TWO WINNERS!